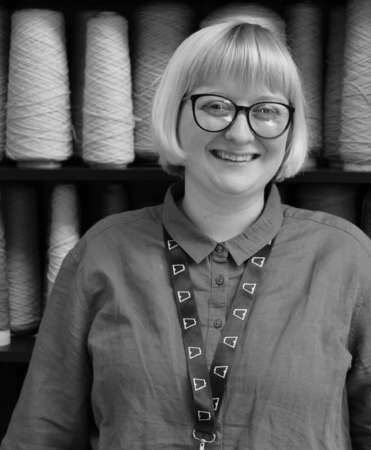 Sinéad Bracken joined Dovecot in 2017, to support Front of House, helping colleagues with operations, events, exhibitions and visitor engagement. Sinéad has also worked at the Fruitmarket Gallery as an Information Assistant, and has experience working front of house in art galleries, hospitality and retail establishments. She is an arts graduate with a Master of Fine Art: Art, Space and Nature (with Distinction) from Edinburgh College of Art and a Bachelor of Fine Art (First Class) from Duncan of Jordanstone.